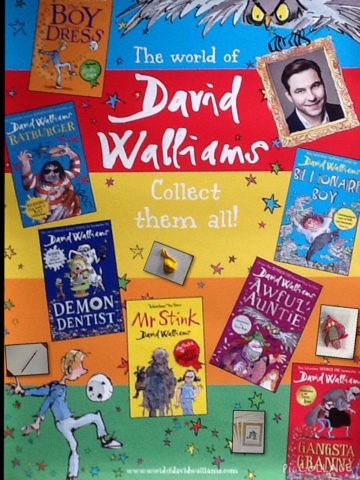 Labels: David Walliams is the author for August. Come in and check out his books. Tell Rebecca which TV show he has recently appeared on to win a prize. 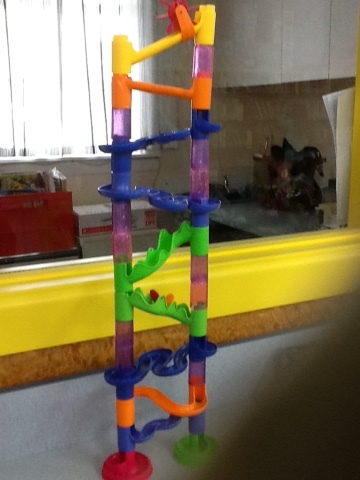 Look at Ethan and Eva's cool marble run! 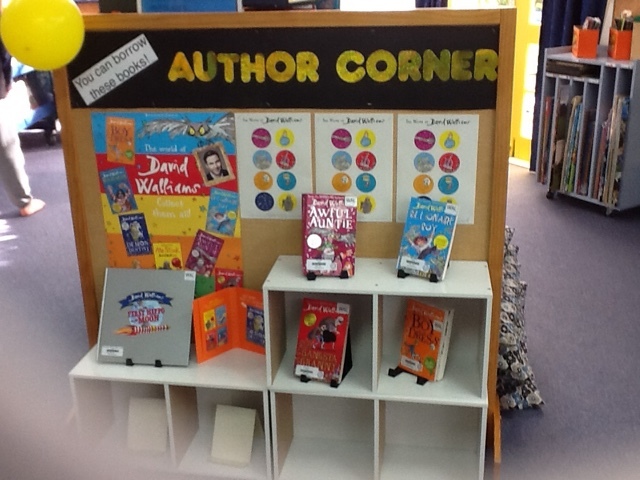 Do you like books by David Walliams? Come into the Hub and tell Rebecca the name of your favourite one to win a prize hidden in the picture below. 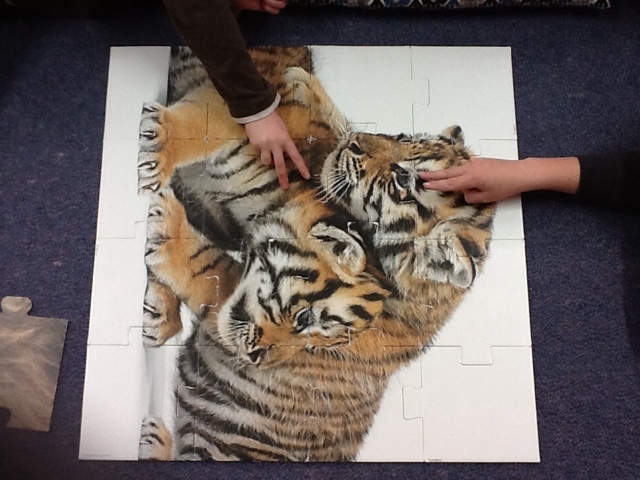 Fun in the Hub at lunchtime! 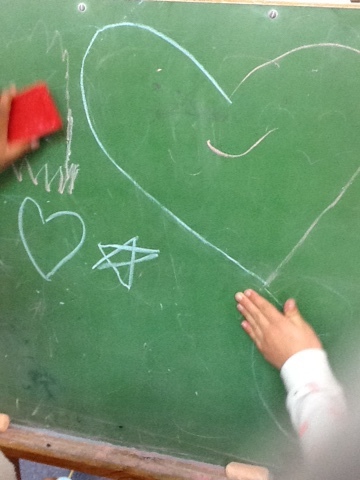 Budding artists at work on the blackboard! 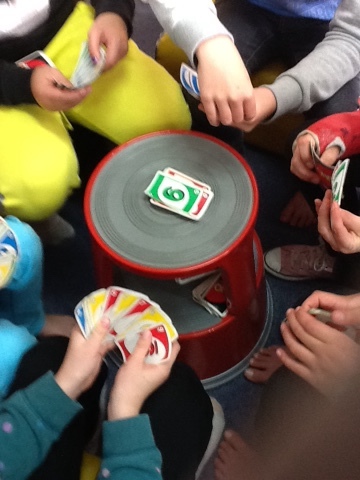 An intense Uno game. Who will win?